Are you looking to achieve compliance with training requirements? 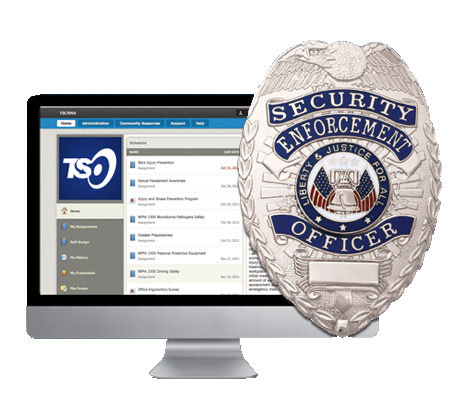 TargetSolutions delivers the leading training management system featuring dynamic online security guard training courses. Want to know how much your security force could be saving with TargetSolutions? Learn the value of improving overall training efficiency with this easy-to-use ROI calculator. Still deciding if online training is right for your organization? Realizing cost savings, streamlining training compliance, and tracking records are just a few of the benefits. Ensure safety, protect assets and reduce liability with the ultimate online training management system. TargetSolutions can help you save time and money.